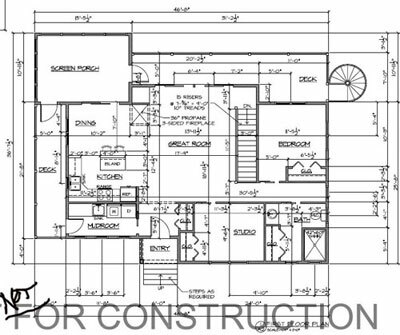 I am a licensed Texas Architect offering low cost, high quality custom house plan design and houseplans. 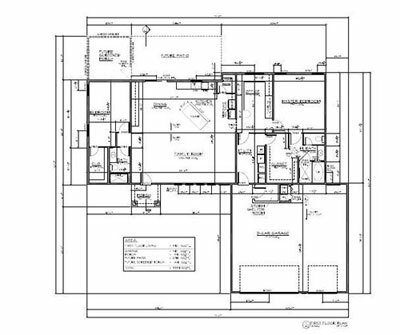 I have been drawing house plans for 25 years and I like it. 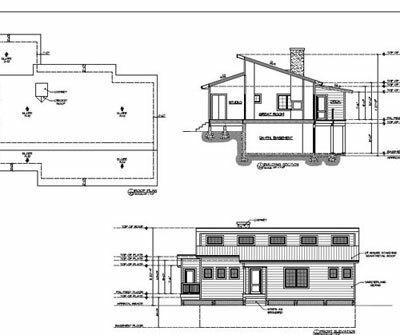 Working one on one with people who are going through the process of building a home is very rewarding. 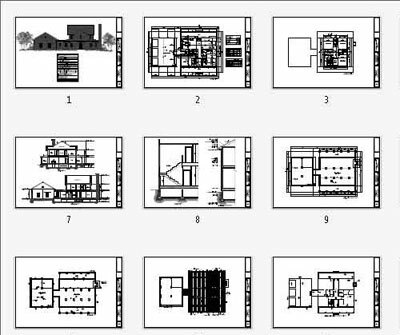 I start with your ideas and sketches, photos and magazine clippings and work with you until your design objectives are reached. With online screen sharing distance is not a problem. 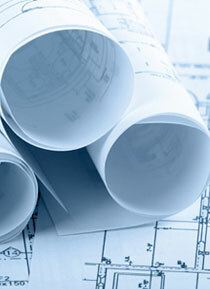 Call or email for a free consultation. 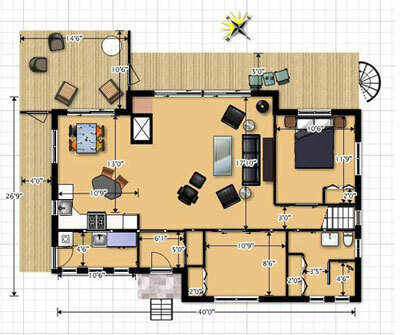 A full set of Custom House plans at 50 cents per sq. 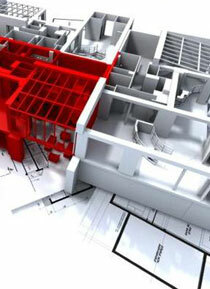 ft.
Home Plan Drafting is your best choice for outsourced cad drafting services. 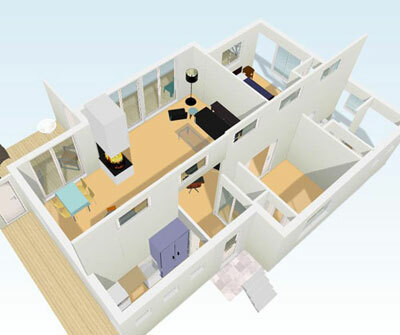 We offer top quality cad conversions in the market and take pride in our work. 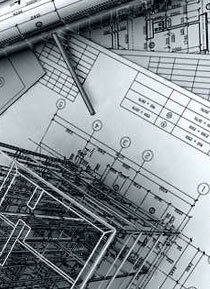 We convert paper documents into dimensionally accurate AutoCad files.